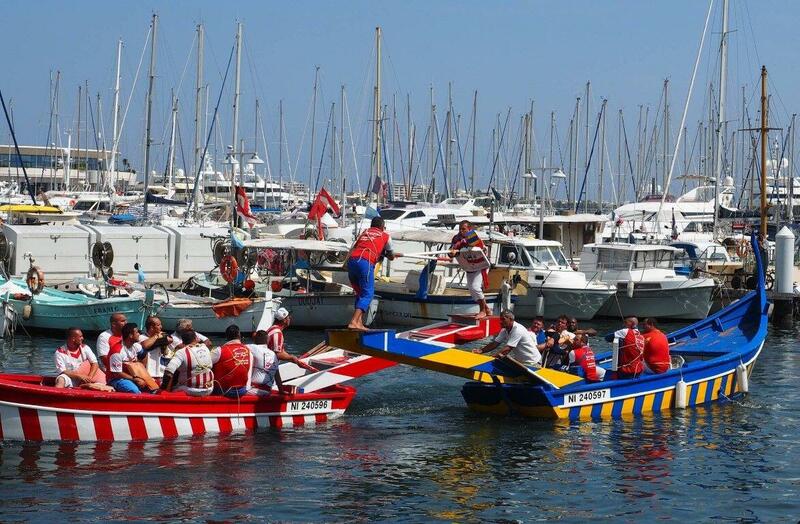 …Continue reading here for more history and a video clip of the jousting boats of Cannes. This is a fun and definitely family-friendly summer festival. For the participants it is serious stuff. 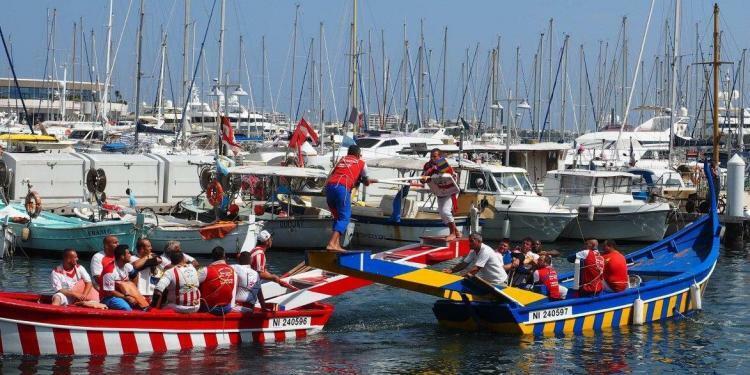 There are 16 official Joutes Provencal teams in the Var and Cote d’Azur who compete between June 18th and August 18th for the title.